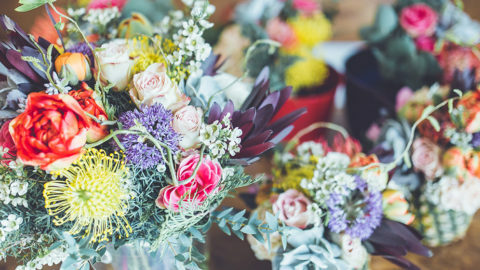 Don’t throw away those moving boxes just yet! 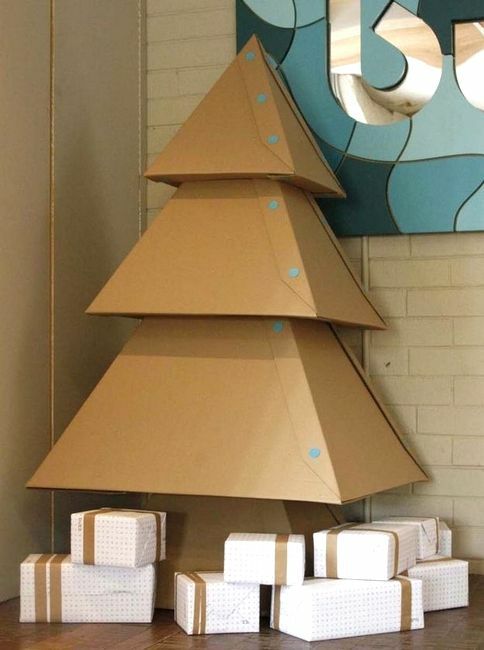 We have some creative and genius ways to reuse, recycle and have some serious fun with that extra cardboard. 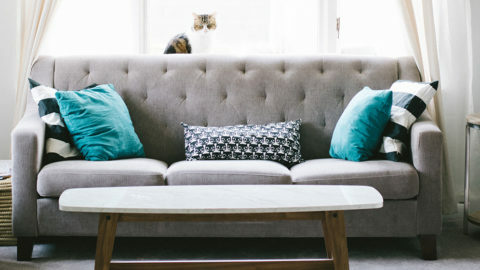 Here are 9 DIY cardboard art projects to save you some money on those new-homeowner projects that we’ve all faced as we settled into our new homes. 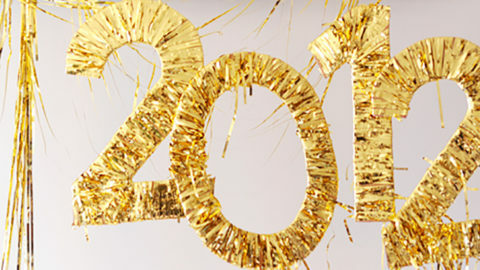 Try creating some personalized party decor like these easy and glamorous DIY numbers. 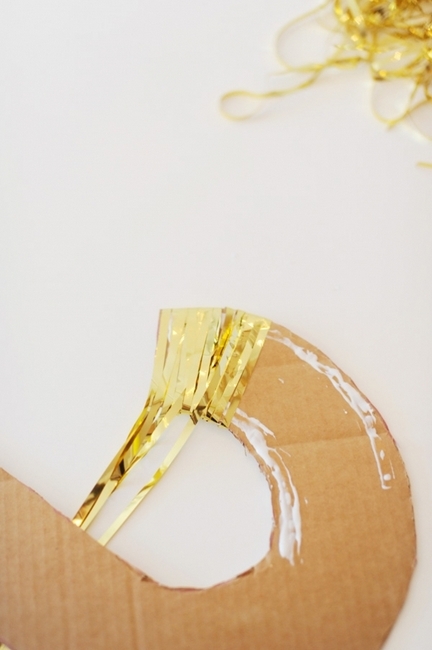 With the cardboard, some glue and the ribbon/yarn/string of your choice you can wrap your shapes and have affordable, adorable decor in no time at all! 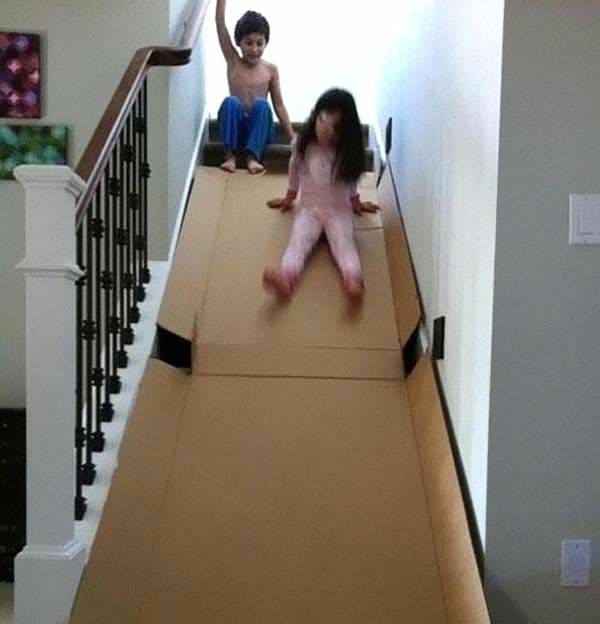 DIY spray paint projects are bound to quickly follow a new house purchase and this GENIUS cardboard hack will help cut-down on the mess. 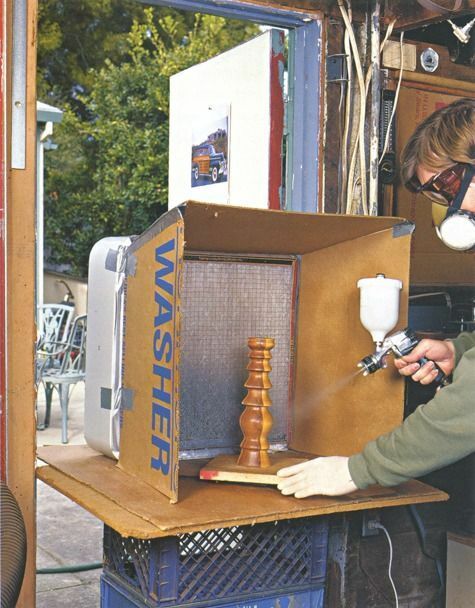 Turn a leftover box on its side and spray into this area to eliminate overspray. Heck, I think I want one of these in my bathroom for my hairspray routine! This DIY dinosaur costume completely stole our heart! 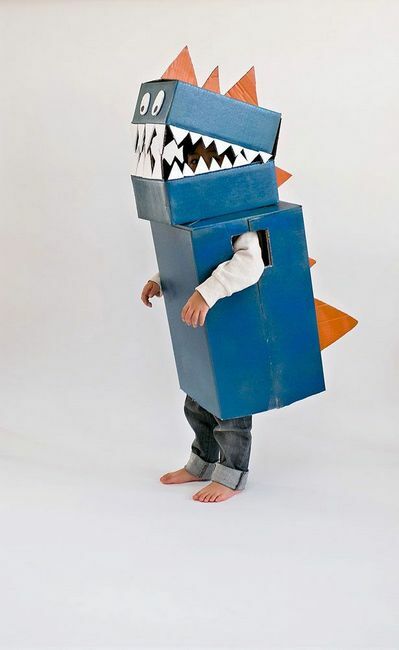 But the good news is if your little one isn’t interested in this option, cardboard boxes can be transformed into countless Halloween costumes for all ages! These are just some of the other amazing options — Robot, Barbie in her box, legos, a birthday present, Rubik’s Cube, Vending Machine, popcorn, and the list goes on & on & on. 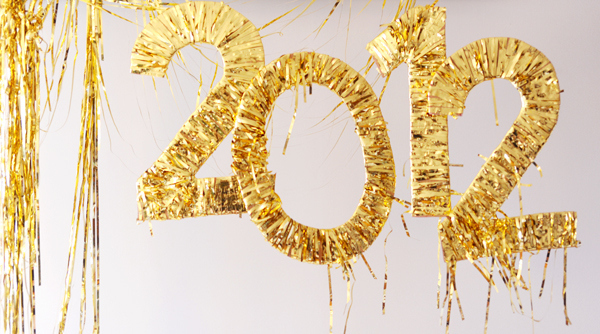 No one enjoys untangling lights amid the holiday craziness. 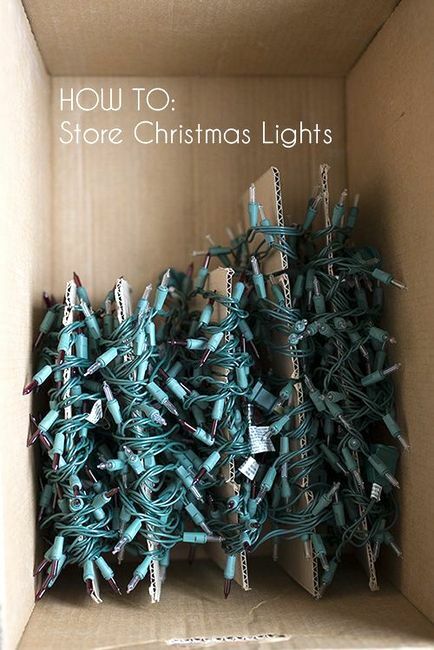 This simple and genius cardboard hack will solve this issue and will ensure those lights will never knot up again! This cardboard hack is a tad more intricate but comes with a very clear step-by-step tutorial (with templates!) in order to recreate this unique tree. Go green by recycling your cardboard boxes with a specific purpose that will make your holiday in your new home a memorable one! 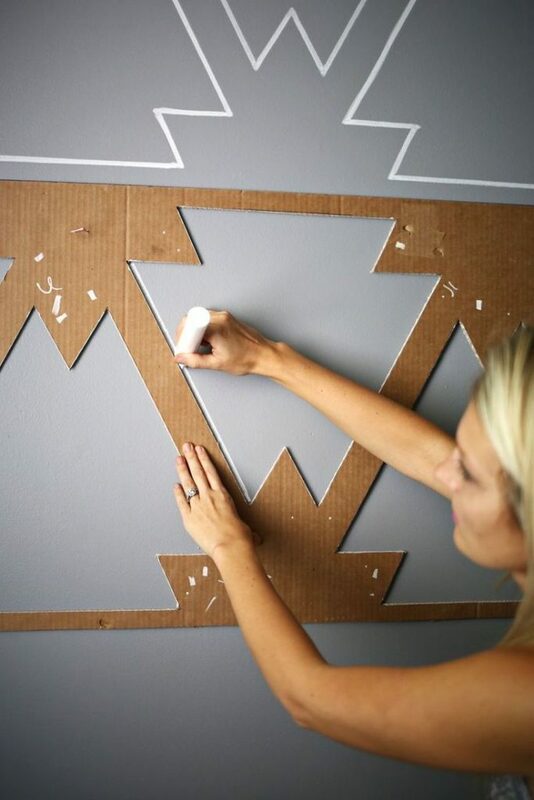 Make a statement with your wall by creating a DIY stencil! We love that this affordable solutions can add character to your home without breaking the bank! Plus, you don’t even need paint. This tutorial only calls for a paint pen! DIY Toys! 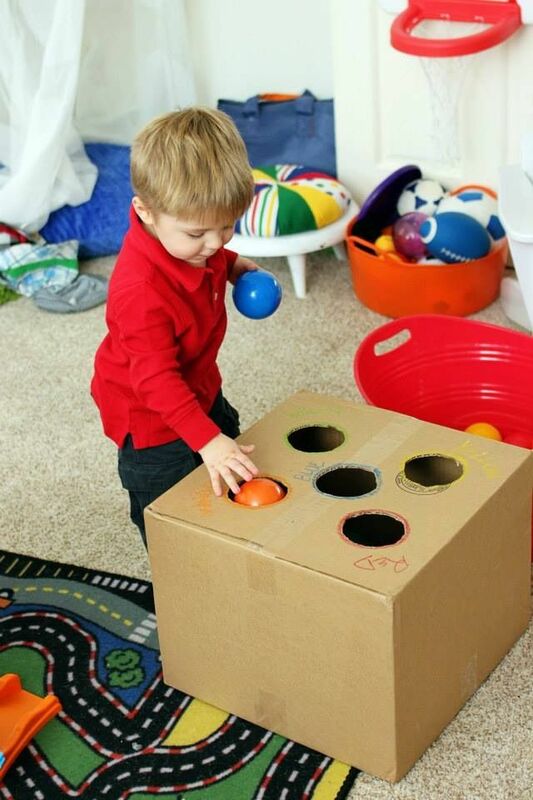 Entertain your little ones during the transition period with creative ways to reuse these moving boxes. Games, tunnels, forts…. I’m sure the kids will love it all! Plus, we have a feeling you won’t feel too bad throwing these “toys” away when your kids aren’t interested anymore. 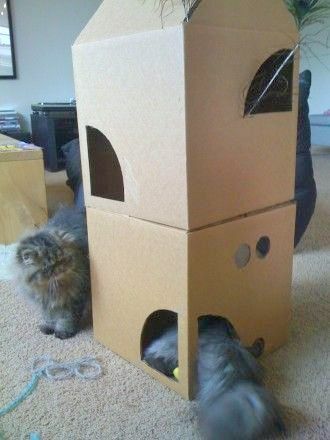 Thanks to this cardboard cat house, we’re pretty sure your feline friends will approve of the big move! These are just a few of the amazingly creative ideas on how to re-use moving boxes. How have you used your old moving boxes? We’d love to hear!